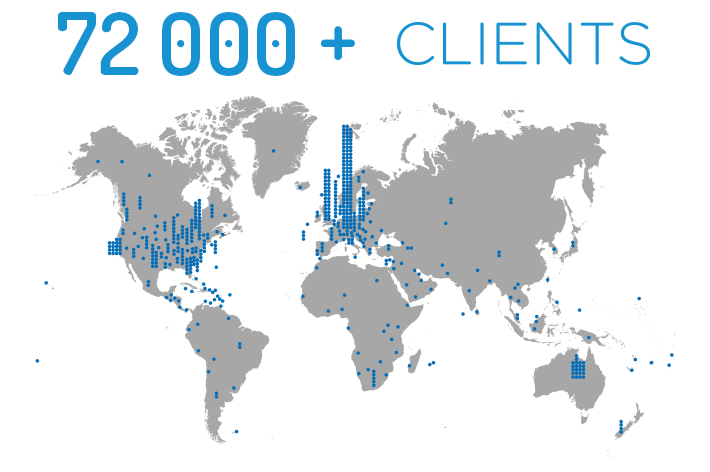 More than 72,000 companies all over the world use CodeTwo solutions. These numbers reflect the trust we have gained over the past 12 years. Our experience gathered through all these years manifests in delivering high-quality, secure and intuitive software used by organizations of all sizes and from all industries. So if you are ready to go hand in hand with CodeTwo to continue the success story, we will be happy to partner with you! Added value for MSPs, CPSs and others? MSPs, CSPs and others selling Office 365 can add a great value to their offering by combining it with a wide range of CodeTwo solutions for Office 365. CodeTwo portfolio for Office 365 includes reliable and secure programs for email signature management and automation, migrations and backup already deployed in over 72,000 organizations around the world. We partner with Microsoft in areas of application development and cloud solutions to deliver software that perfectly integrates with Microsoft technologies. For example, our flagship cloud solution for Office 365 email signature management – CodeTwo Email Signatures for Office 365, as a trusted app, has been listed in Microsoft AppSource. This means that the application meets high security and reliability standards imposed by Microsoft. Partnering with CodeTwo means that you will be offering to your customers award-winning, reliable and efficient programs that are recognized and used all over the world. At the same time, CodeTwo solutions are extremely intuitive and easy to use which corresponds to our philosophy in software engineering. For these and other reasons, our programs have been featured e.g. by Gartner, Newsweek, ITPro, or The Guardian. Yes, CodeTwo delivers software even to Antarctica. Our constantly growing customer base consists of over 72,000 companies located all over the world. Among CodeTwo customers, you can find well-known organizations like Shell, Unicef, or Facebook. Happy customers are our priority. That is why you can be sure that each program that we deliver to the market will help your customers solve real-life business problems. Among satisfied companies that shared their opinion, we have e.g. Telmex or Unicef. In case you or your customers need assistance, you can easily contact CodeTwo Customer Service. Our highly trained technicians are available around the clock, Monday through Friday to support you via phone, email or online sessions. The great part is that we do not outsource technical support, so you are assisted directly by CodeTwo staff based in Europe. For our busy resellers who actively grow their customer base, we offer very attractive margins. And if your customers are non-profit or educational organizations, you can expect price reductions as well. Additionally, for our active partners, we provide free in-house licenses (NFR). When you become a CodeTwo Partner, you gain access to the Reseller Panel. The Reseller Panel is a web platform where you can easily place orders for new and existing customers, monitor licenses or find technical, sales and marketing resources that will help you promote and sell CodeTwo programs. 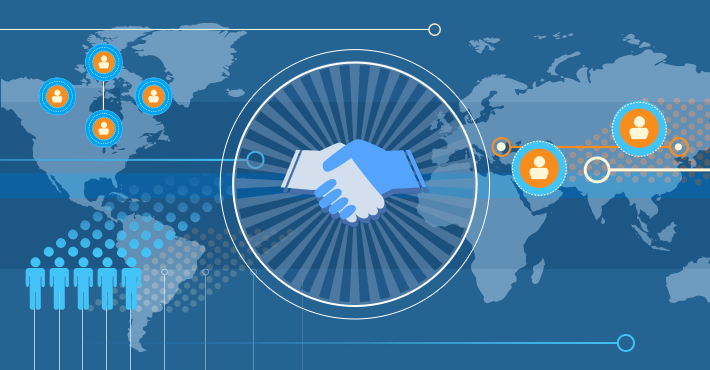 Once you join the CodeTwo Partner network, you will be assigned a dedicated sales and technical contact. Our Channel Partner specialists will be available for you to answer all your questions and guide you through any tech or sales processes. simply fill in this form and our Partner Channel Team will contact you back with a full list of Partner Program benefits. Don’t wait! Sign up today to be a part of the elite network of trusted and valuable CodeTwo Partners. For more details, visit Partner with CodeTwo.